FOLKLORE ART HOUSE IS THE COLLABORATIVE EFFORT OF ARTISTS AND PARTNERS IN LIFE DANIELLE AND RON RAUTO. With over 20 years of experience in commercial art, Ron Rauto has a true passion for typography, graphic design, photography, website design & marketing. 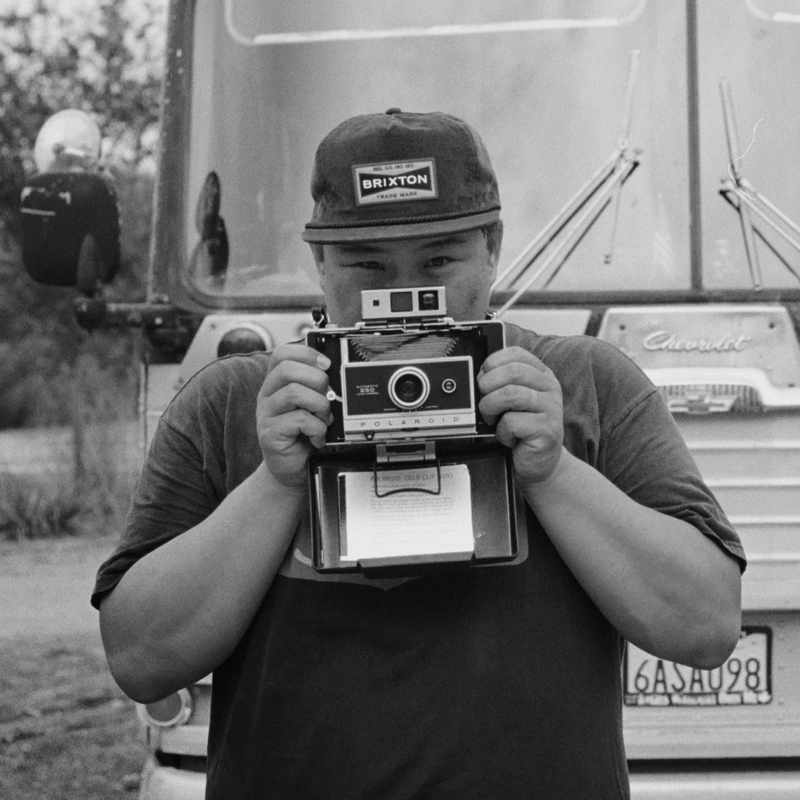 His mid-century minimalist ethos and immersion in classic Americana is the cornerstone of his work as Creative Director of Stereo Skateboards, and is evident in everything he creates, from innovative brand concepts and product designs, to analog and digital photography. Danielle Van Dyke-Rauto obtained a Bachelors degree in Studio Art from SDSU in 2005. Her dark, bohemian design aesthetic, is heavy in historical iconography and explores a balance between the natural and theatrical. Her values and principles are expressed not only through pop-surrealist paintings, but in all areas of her digital work. Specializing in branding and social media, she also creates marketing strategies for the art, fashion + beauty industry.